We are a team of professionals, experienced in , Pre/Post Tenancy Cleaning and High Standard Cleaning. 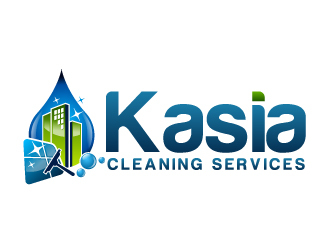 Kasia Cleaning Services is a family run business established in 2010, providing domestic cleaning services to all households. We offer our services throughout the Birmingham area covering city centre apartments and houses at competitive rates. Our Clients are highly valued and we believe that offering a high standard of cleaning is an imperative part of our ethos. All staff are fully trained, they use the best cleaning equipment and products to ensure that your home is left gleaming. We specialize in End of tenancy cleaning and offer a fully guaranteed service. For the past five years our services been recommended by our happy clients, allowing us to grow and build solid reputation.